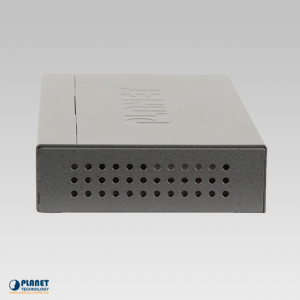 The VDL-2420MR DSLAM is a comprehensive solution to VDSL2 configuration. 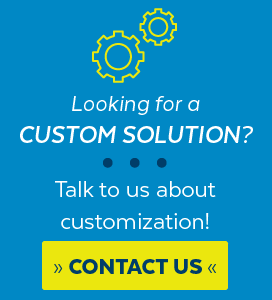 This product is the all in one solution for your needs. 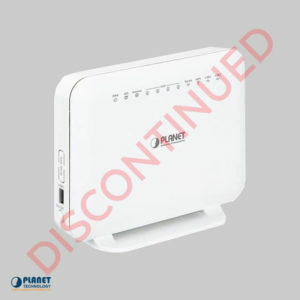 This unit supports various VDSL2 profiles, including 8a, 8b, 8c, 8d, 12a, 12b, 17a, and 30a. Each subscriber line supports 997 and 998 band plan. The VDL-2420MR supports DPBO and UPBO for downstream and upstream power back off to allow for both transmission options to transmit power levels for service provider to cut down the interference. In addition, the VDL-2420MR can be configured per link for signal-to-noise margin, rate limitation, and transmission mode. 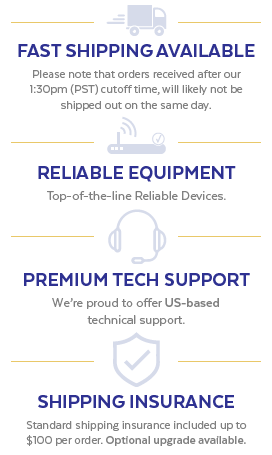 These features allow service providers to make sure that the VDSL2 service is top notch and will not be effected by other xDSL services that within the same info. 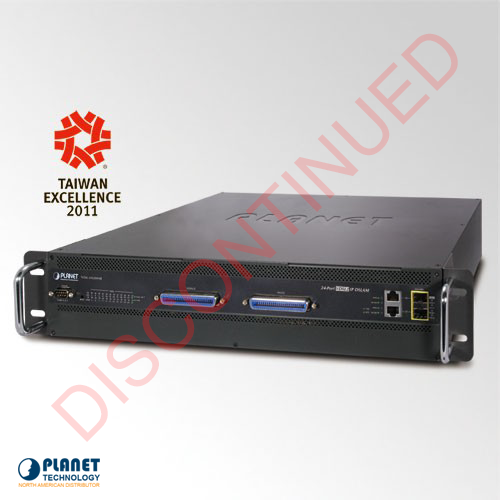 The DSLAM features QoS functions, such as port-based 802.1p priority, IP TOS/DSCP. It strengthens companies to make the most of their limited network tools and promises optimal performance at the transmission of VolP and video stream. The data transmit speed of each VDSL2 interface can also be managed simply through the interface. Bandwidth service can also be upgraded or lowered due to different needs via ISP and Telecom. 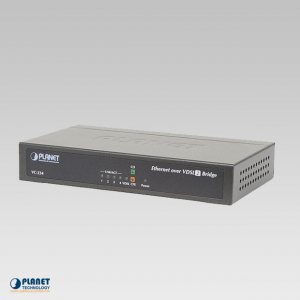 The VDL-2420MR from Planetechusa.com offers simple management and offers advanced SNMP and WEB management interface, and console and telnetcommand line interface to allow for your network to increase and expand. 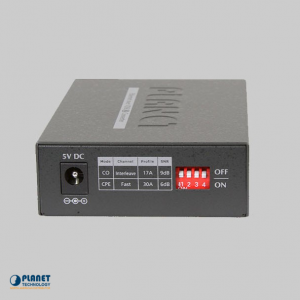 The VDSL2 Switch provides simple management and configuration. The VDSL2 Switch is compatible with the Simple Network Management Protocol, or SNMP, and can also be monitored with management software that is standard based. The VDSL2 Switch can also be managed through the console port and Telnet. In addition, the VDSL2 allows for management remotely and supports SSL, or Secure Socket Layer, connection. This ensures that the devices can be managed without additional hardware or security software. 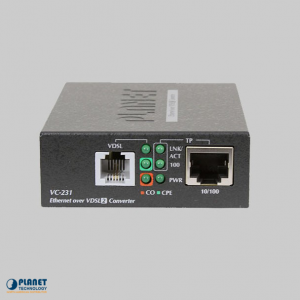 The VDL-2420MR can also be programmed for functions such as Port Mirroring, ACL security, Port link aggregation, port speed configuration, IEEE 802.1Q VLAN, Q-in-Q VLAN, and Rapid Spanning Tree. Other advanced features, such as Qos, broadcast storm, bandwidth control, and IGMP snooping help to further increase and utilize the bandwidth. Corporations are now able to create high security networks with less time and with more simplicity. The VDSL2 Switch also removes unwanted traffic with the Layer 2 through Layer 4 Access Control. The device allows for protection using Port-based 802.1X and RADIUS, along with authentication of device. The switch also maintains security with IP/MAC binding, Static MAC, MAC filter, and Port Security. The VDL-2420MR also features hot-swappable redundant power system, or RPS, to make operations simple. In the standard package, the VDL-2420MR unit comes with one 100 and the VDL-2420MR48 includes a DC-48V power unit. Both units include a extra power slot for a 100~240V AC or DC -48V power unit. The power systems were built to handle the highest operating facilities with high power. The featured -48V DC power supply helps make this DSLAM a telecom unit that can located at the electronic room. This VDL-2420MR also includes a sensor to regulate the temperature and also includes cooling fans to keep this unit running. The DSLAM will notify the administrator if the temperature level is above or below normal, or if the fan stops. This feature ensures that the DSLAM is operating at its best.